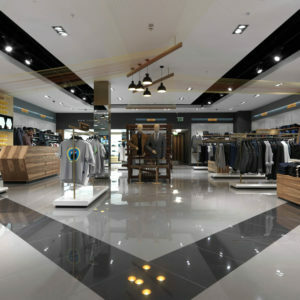 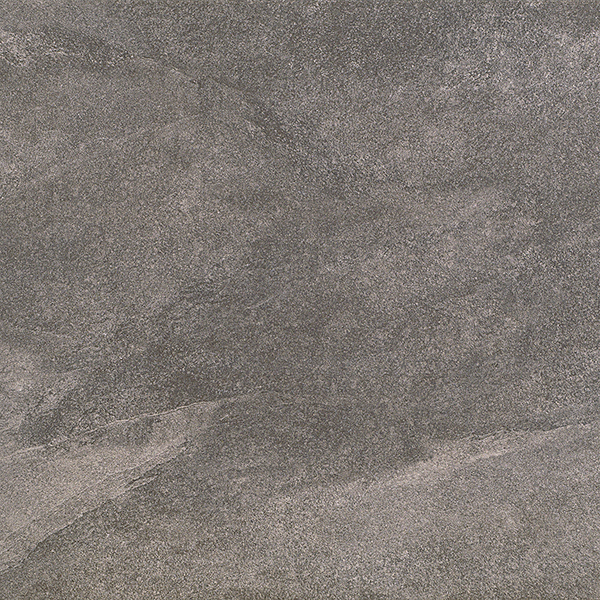 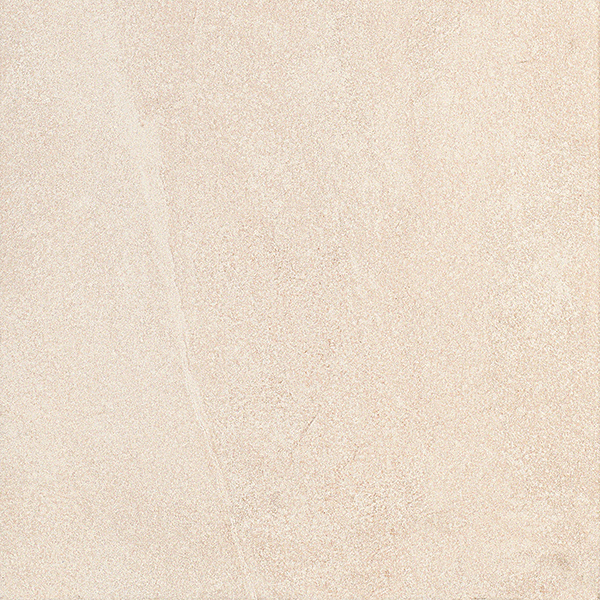 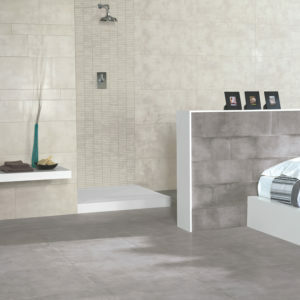 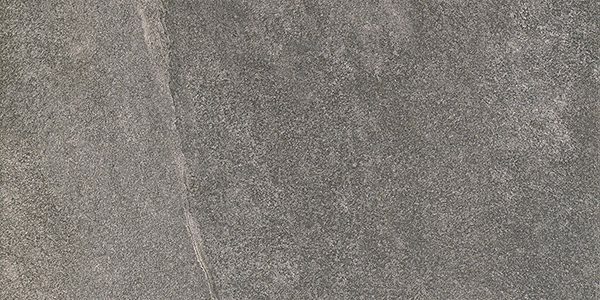 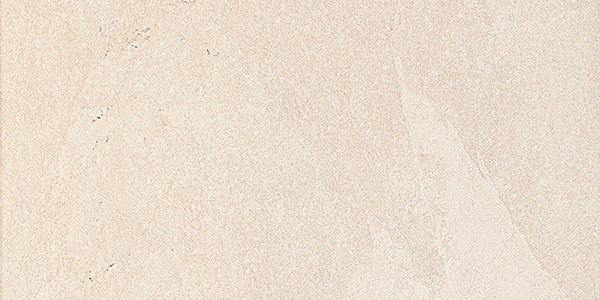 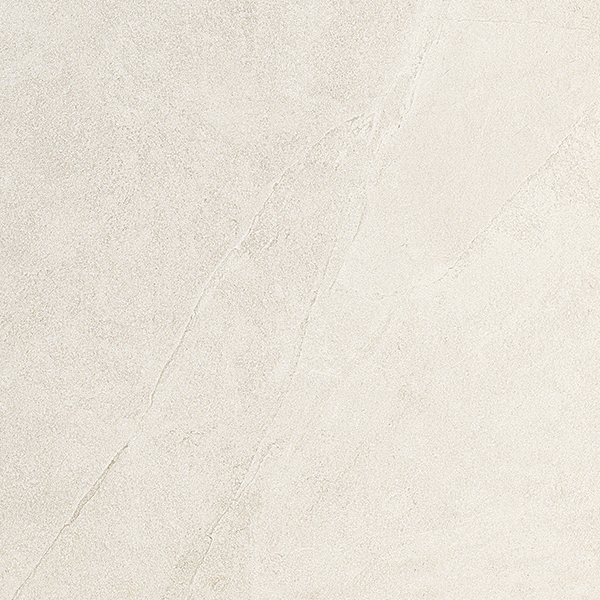 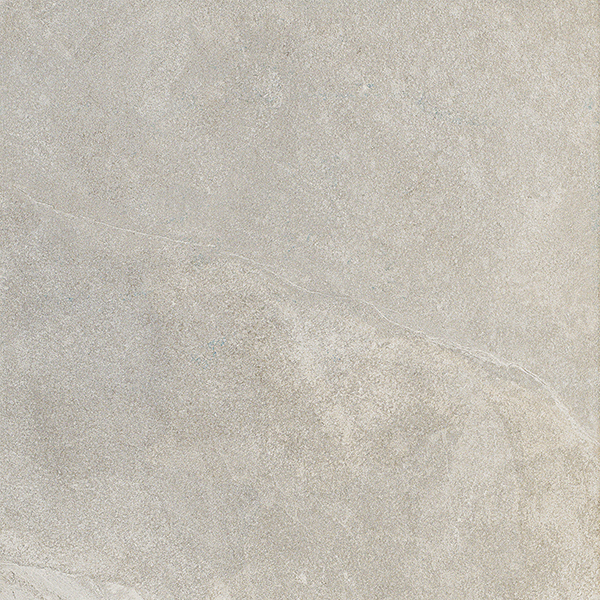 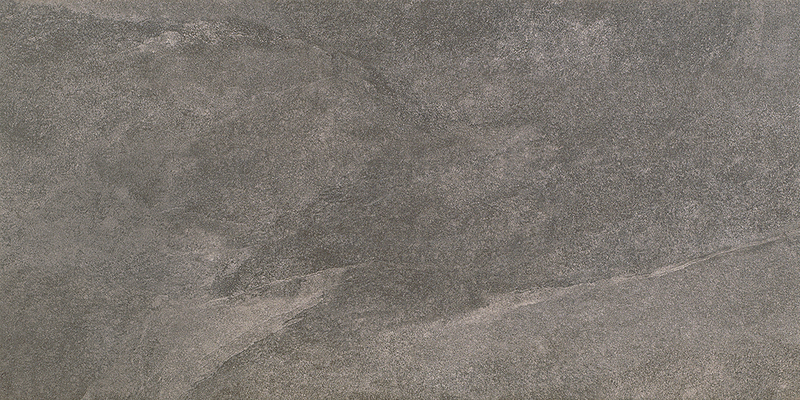 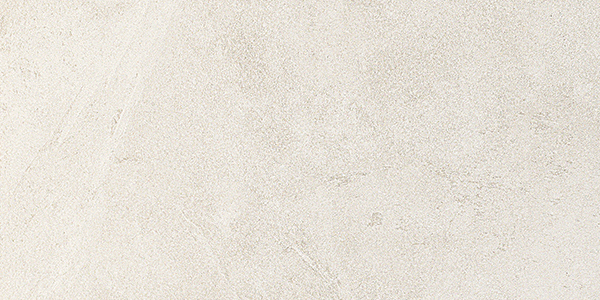 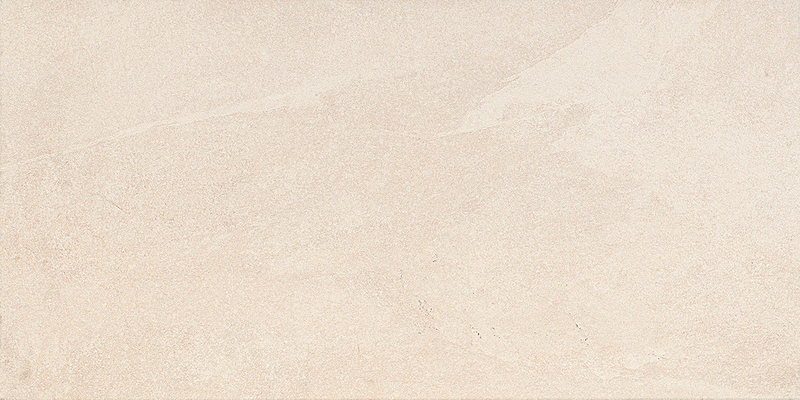 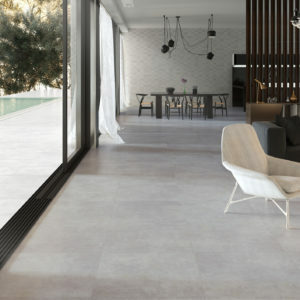 Our Mustang Technical Porcelain range is the epitome of full-bodied unglazed porcelain stoneware. This series can be used on both floors and walls and is the ideal solution for high traffic commercial areas subjected to significant physical and chemical stress due to its very high wear rating. 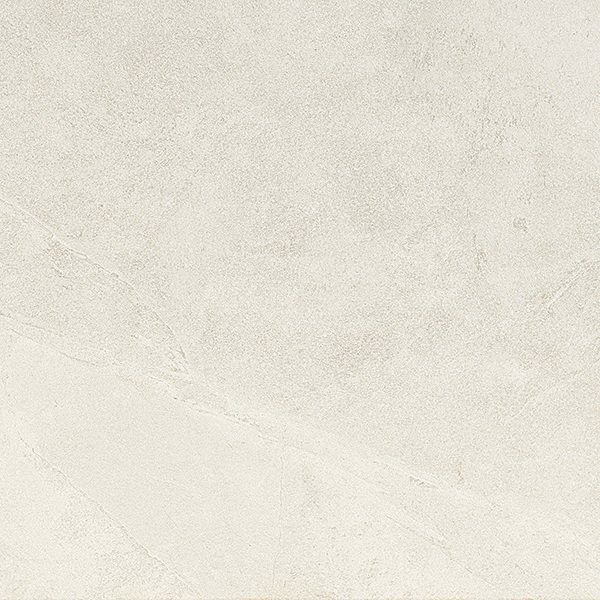 Mustang Technical Porcelain is equally suited for residential architecture where a high quality, high perceived value finish is desired. 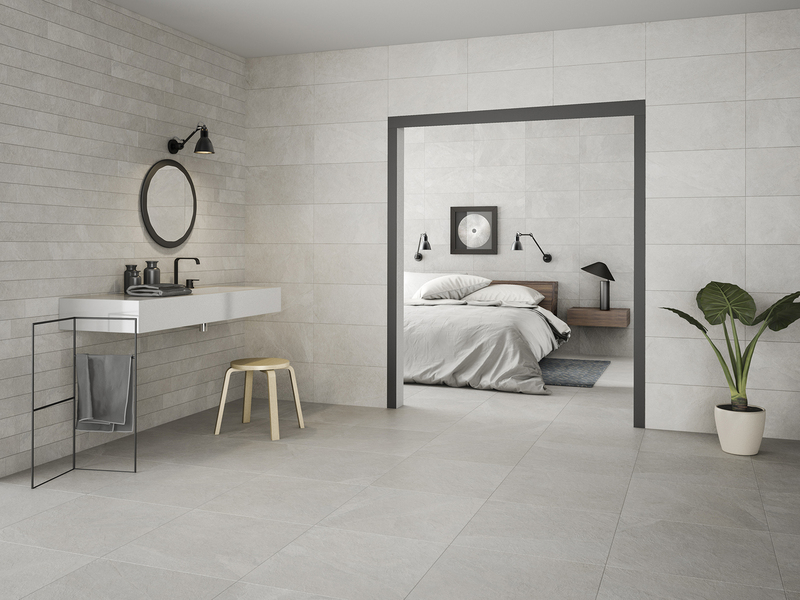 This series is prestigious collection, perfect for all locations where both sturdiness and aesthetical refinement are needed. 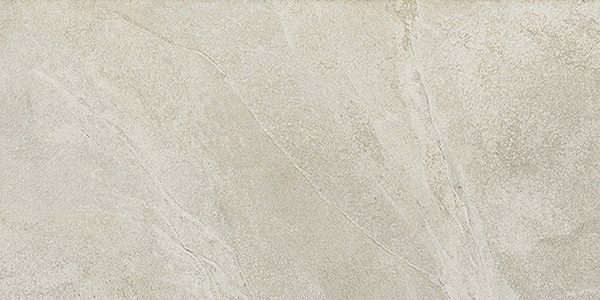 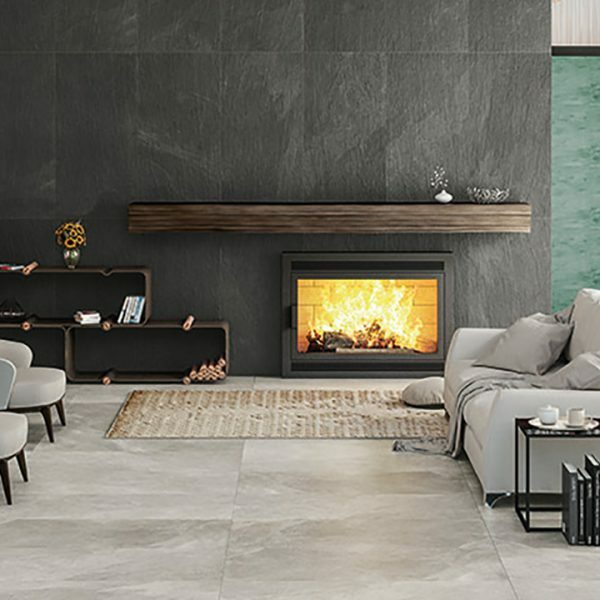 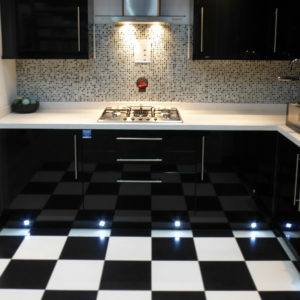 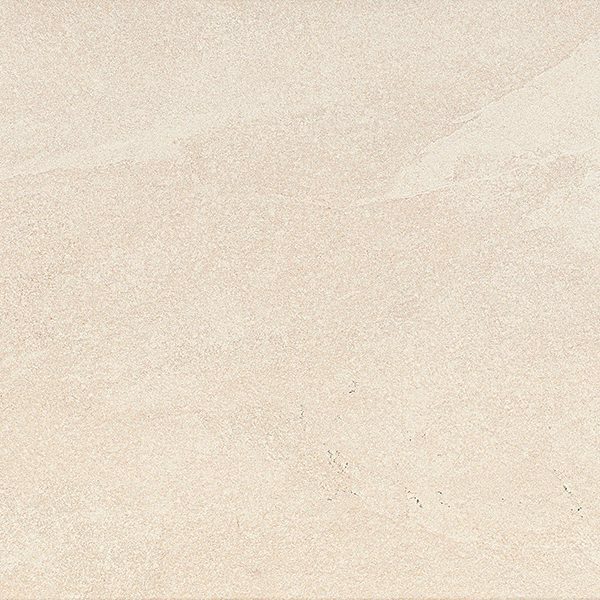 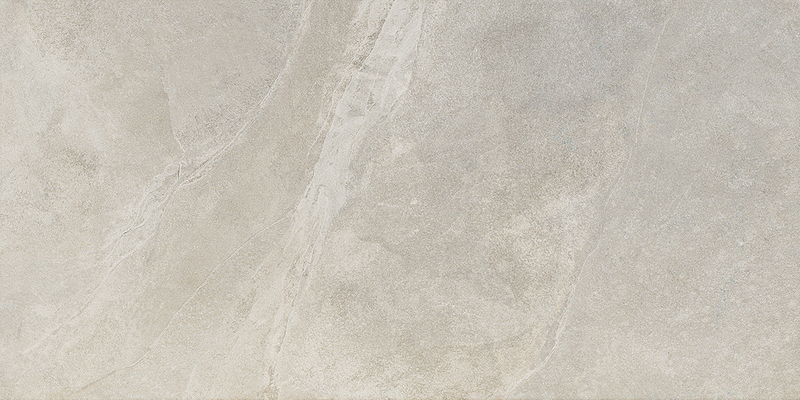 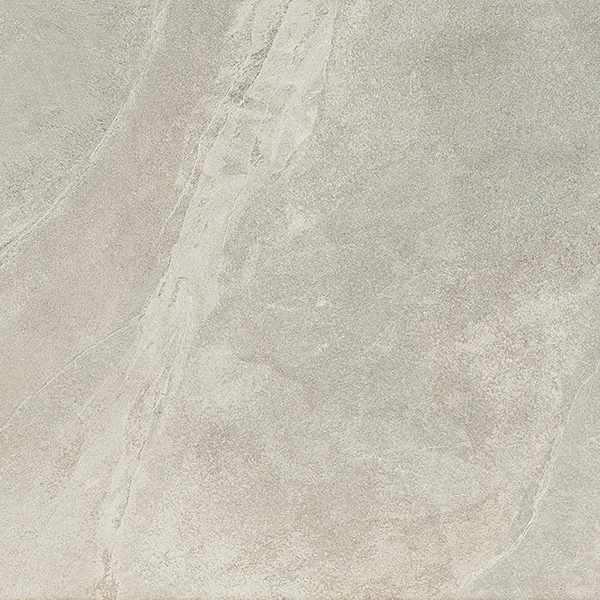 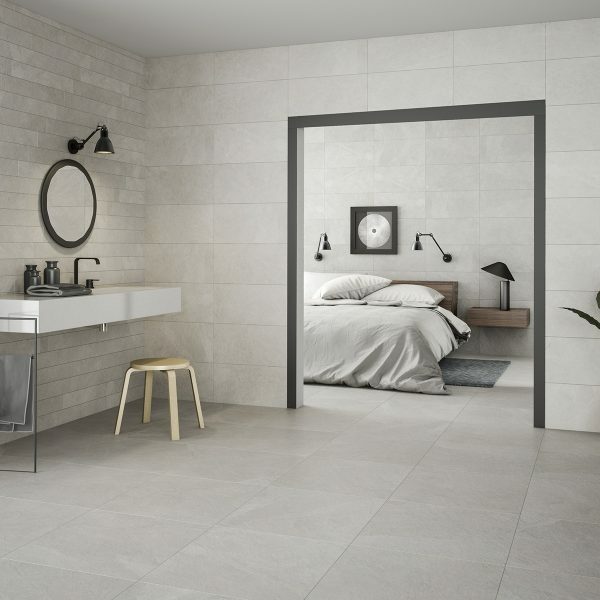 With a Pendulum Test Value (PTV) rating above 36, Mustang Technical Porcelain is suitable for both dry, wet or humid areas and is available in 3 different size options to meet the emerging trend for larger format tiles, all from our UK stock. 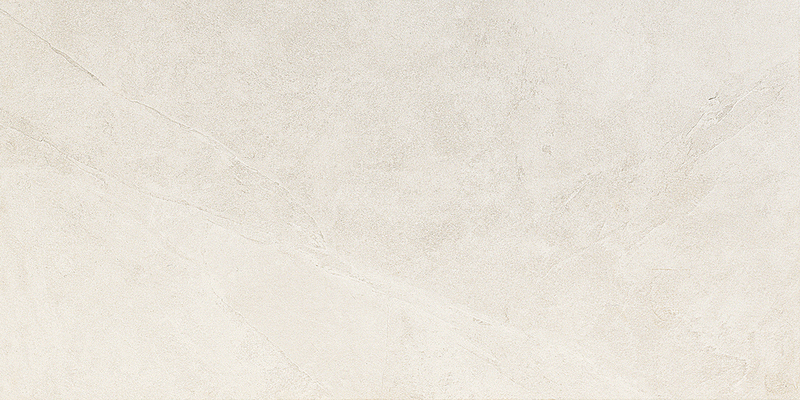 Thanks to its superior technical qualities, extremely easy laying and ease of maintenance, our Mustang Technical Porcelain series is the ideal choice.